"This death could have been prevented." According to The Star Online, the incident was confirmed by Miri Hospital management including Senadin assemblyman and divisional health department. On Friday, the English daily quoted the state assemblyman Datuk Lee Kim Shin, saying that he had been notified of the case. "I have verified the information with the Miri Divisional Health Department and also Miri Hospital Director Dr Jack Wong. "Initial indications showed that the death was due to severe complications from diphtheria but further tests are needed to ascertain the exact cause." 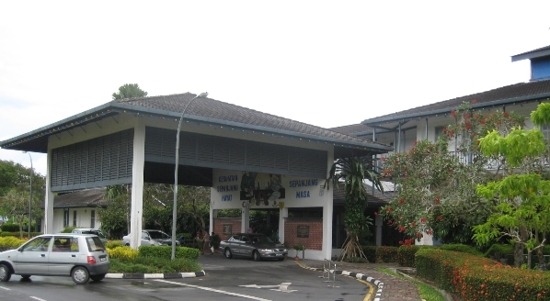 File photo of Miri Hospital. 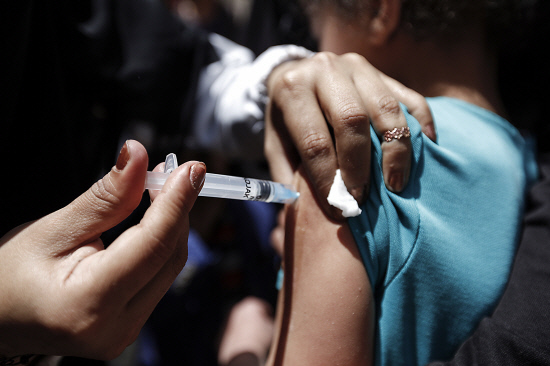 "Initial investigation showed that the parents refused to vaccinate their baby against diphtheria due to religious beliefs," the statement read, adding that the victim was suffering from fever, cough, flu and breathing difficulties seven days before her death. Diphtheria is a bacterial infection, causing blockage in the airway and can lead to death. The disease is transmitted from person to person usually through droplets from coughing or sneezing. 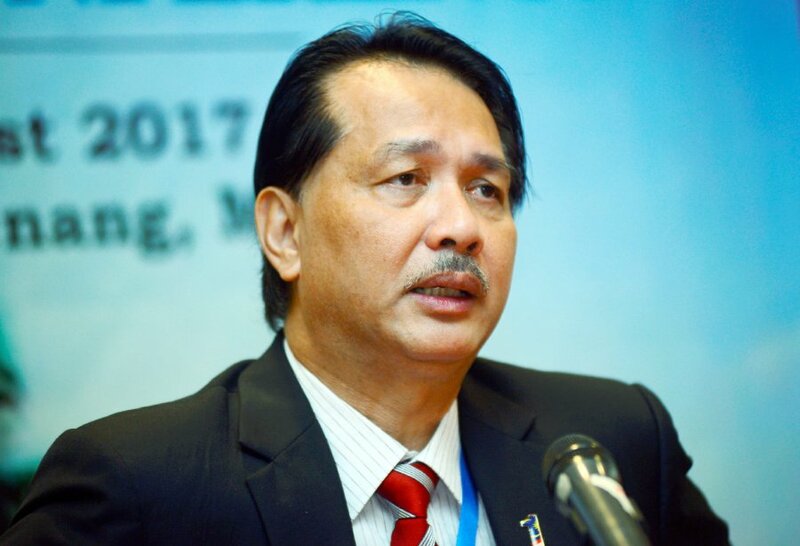 Dr Noor Hisham Abdullah, the Director-General of Health Malaysia, said that diphtheria infections have a "very high mortality rate", adding that in the year 2017, there were 32 reported cases of diphtheria throughout Malaysia with seven deaths. "The majority 75% of these cases and deaths are mostly from communities that refuse to be vaccinated," he was quoted as saying by The Borneo Post. File photo of Health Ministry’s director-general Datuk Dr Noor Hisham Abdullah. "If children are not given this diphtheria vaccine, they can be infected with Corynebacterium diphtheria bacterium. "Diptheria is transmitted from person to person usually through droplets from coughing or sneezing. These bacteria will cause inflammation around the throat and neck area causing difficulty in breathing," he said, adding that the toxins can be absorbed into the blood, paralyse the nerves and cause heart inflammation. "It is sad and tragic, and this death could have been prevented if the necessary steps on immunisation were followed. Diphtheria is a preventable disease." Typically, HPV vaccines would cost about RM600 to RM700 if done in private clinics. "Every scar tells a story." Mother Who 'Forgot' Her Child In Car: "Forgive Me, Sayang. Ibu Didn't Do It On Purpose"